AutoBrooklyn Sunrise marijuana seeds combine a distinctively spicy taste with large yields of frosty top strength cannabis. 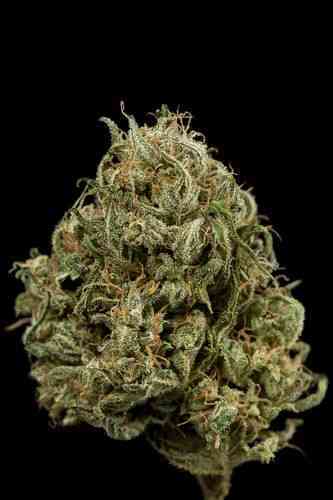 The genetics come from the acclaimed USA East Coast ‘Brooklyn’ Diesel clone noted for a famously rich diesel aroma and strong high. This was combined with some connoisseur AK genetics from upper New York State and made into a feminized autoflowering variety. The result brings together the best East Coast genetics into a heavy yielding and great tasting new auto with a strong yet smooth high. AutoBrooklyn Sunrise gives an unusually strong initial euphoric high, it's a perfect morning/breakfast choice which is where the variety got its name. 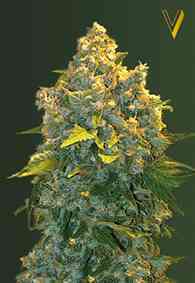 This Big-Apple auto is at home in any urban grow-room and comes with our highest recommendations.